Home | Aerotec International Inc.
Aerotec International Incorporated and its highly trained team has been selling and repairing APUs and components since 1991. Our MRO capabilities have grown dramatically in the past decades through advancements in technology. ATi is capable of very cost saving turnaround times through the efforts of a passionate staff of over 80 efficient and quality driven individuals. Aerotec International Engineers save our clients valuable time and money with repairs that are as good, if not better than the original manufacturers specifications. Aerotec clients circle the globe with the confidence that their satisfaction and service is our primary concern. Since 1991 Aerotec International has been Maintaining, Rebuilding and Overhauling Axillary Power Units. 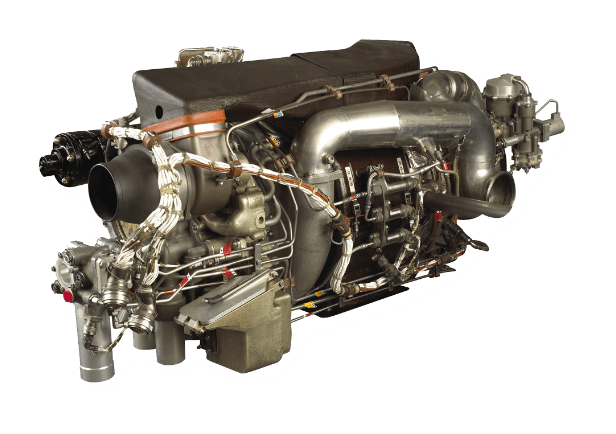 Growing to a professional staff of over 80 personnel Aerotec has engineered or replaced thousands of APUs worldwide. 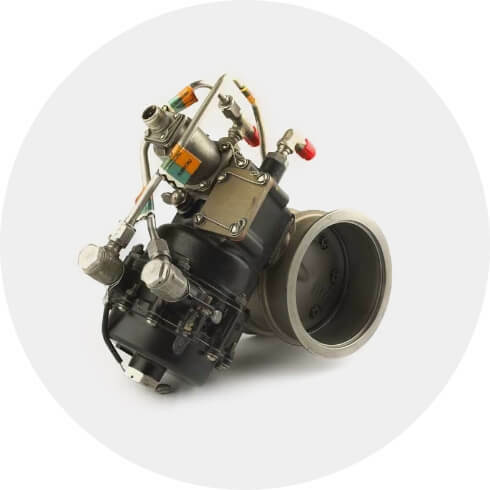 Our MRO APU facility has been centralized in Phoenix, Arizona to give the entire US and abroad easy access to all types of repairs and maintenance on many APU’s popular in the commercial airline industry today. 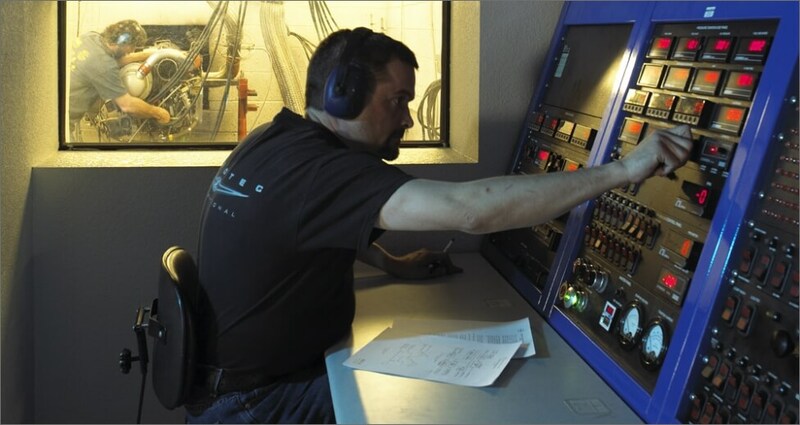 To Maintain, Repair and Overhaul all ECS | MES components and Auxiliary Power Units through a family of highly trained and talented personnel unmatched in the industry using the latest technology and engineering techniques. ©2019 Aerotec International. All rights reserved.